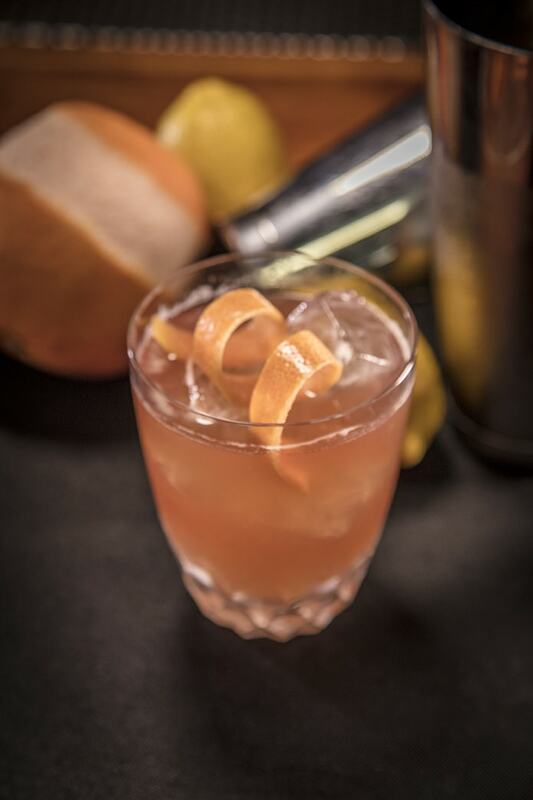 A great winter cocktail with the bright, sunny taste of grapefruit. Originally created in the 1930s. Combine all ingredients in a shaker tin and shake. Serve over fresh ice in a double old fashioned glass. Express grapefruit oil over the top and discard peel.